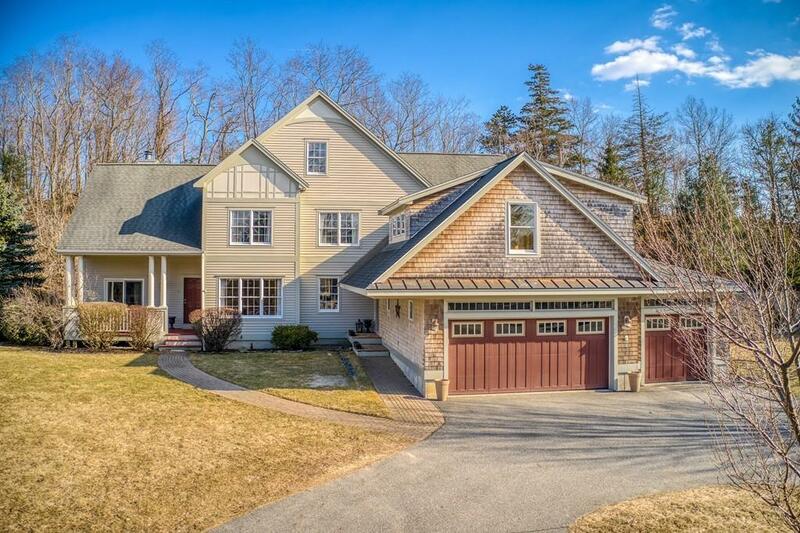 This architect designed and custom-built shingle style was designed and lovingly maintained by the current owners to have a fabulous floor plan for entertaining for all seasons. The farmers porch welcomes you; and is a great place to enjoy your morning coffee or evening wine.The front living room with high ceilings and fireplace is a great place to curl up with a book. The back of the house has a great open kitchen to family room that flows out to the 24 x 12 screened porch that you will practically live in from May to the first frost.The very private patio is so relaxing with views of the wooded back yard. 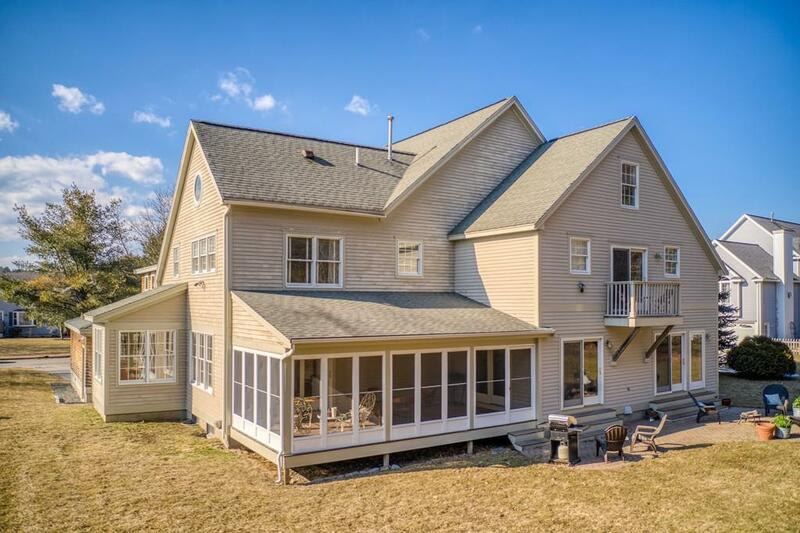 With a separate 2 story in-law or guest suite, a three-car garage and private home office, this home satisfies the needs a of many types of buyers with many options. The 2nd floor includes a spacious master suite and three more bedrooms another bath and a laundry room.The New England design aesthetic and top-quality construction will make you feel right at home the moment you enter. Listing courtesy of Dolores Person of William Raveis Real Estate. Disclosures Legal In-law Apartment is Permitted To The Family So Buyers intending To Use The in-law For A Family Member Must Apply To The Office Of Planning & Development For A New Permit. Sq Ft Disclosures 3685 Sf Main Living Area; 1000 Sf 2 Story inlaw/guest Suite And A 550 Sf Separate Home Office. 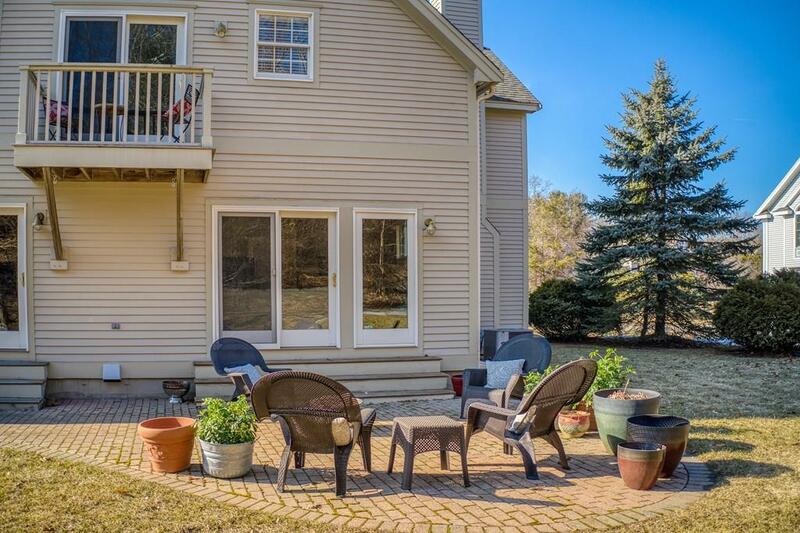 Listing provided courtesy of Dolores Person of William Raveis Real Estate.